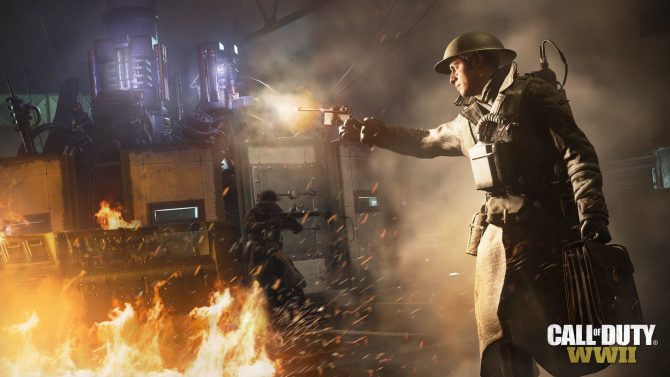 Sledgehammer Games seems to have fixed most of the issues with Call of Duty: WWII as the PC version of the game receives a new patch. It’s always a shame to see such a highly anticipated game suffer from a bumpy launch. 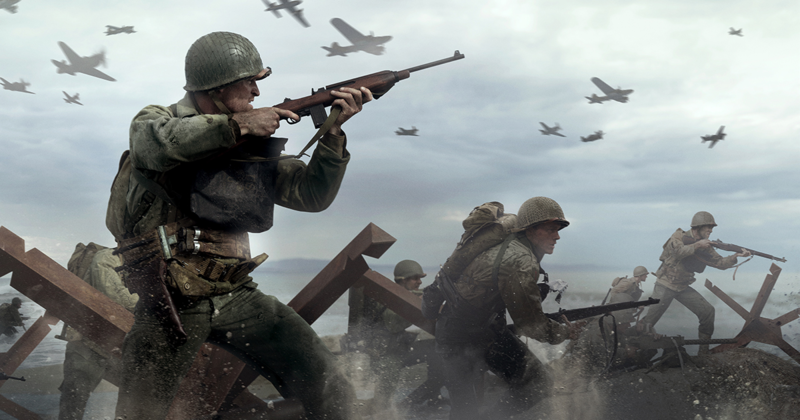 Call of Duty: WWII is no exception to this, as the game’s multiplayer mode has been plagued by black-screens, loss of progression, and more. 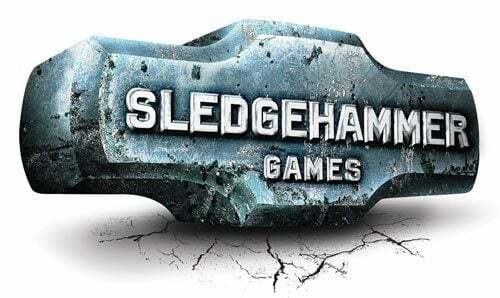 Luckily, it seems like the game is starting to get into the swing of things, developer Sledgehammer Games revealed on Reddit. First off, tests on the game’s dedicated servers have been successful, meaning they will be expanded to other regions and platforms very soon. In addition to that, in what will probably be seen as a relief to players who hate loot boxes, the COD points launch has been officially delayed by a week, meaning that they will now hit the game on November 21, 2017. Finally, the PC version of the game has finally received the same patch that the console versions did a few days ago, albeit with some minor differences, such as changes to the FOV slider, FPS, and the addition of Discord support. You can check out the full patch notes at the end of the article. Call of Duty: WWII was officially released on November 3, 2017, and is available on PlayStation 4, Xbox One, and Windows PC.